Beautifully made, Indian coir matting. 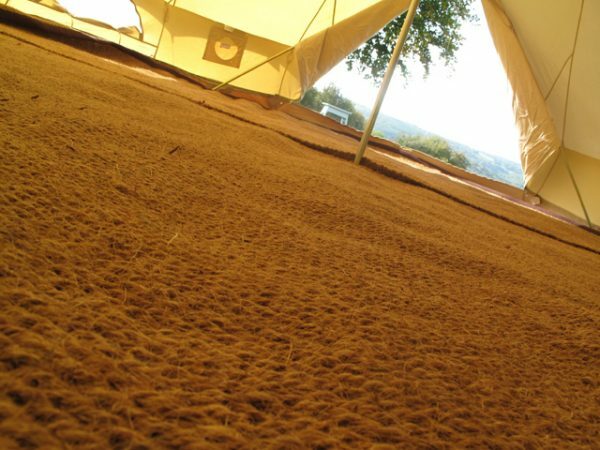 Perfect to enhance, luxuriate and insulate your bell tent floor. 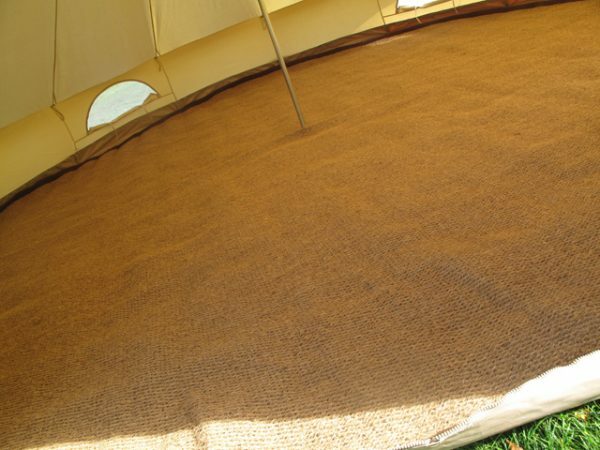 Coir is an extremely durable, natural fibre extracted from the husk of a coconut, and is particularly resistant to rot. 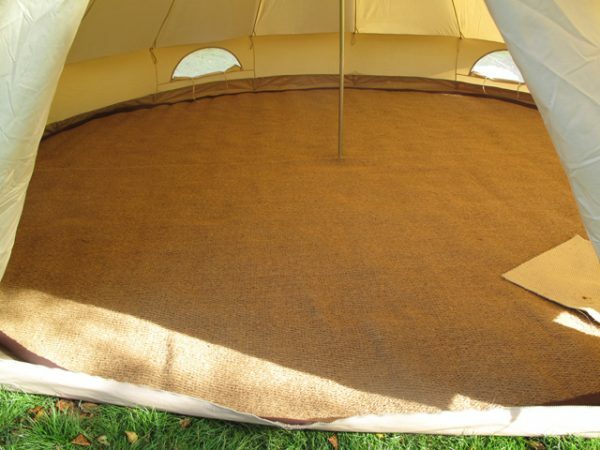 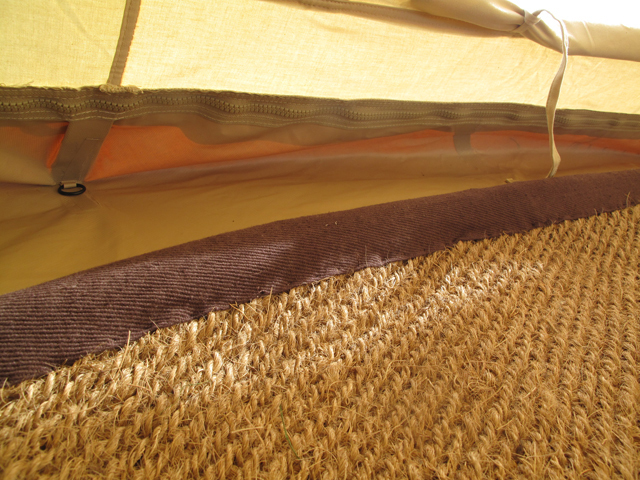 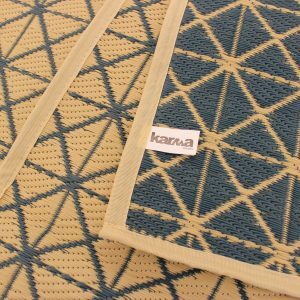 The coir matts come in half circles especially designed for use in the 4m and 5m bell tent. 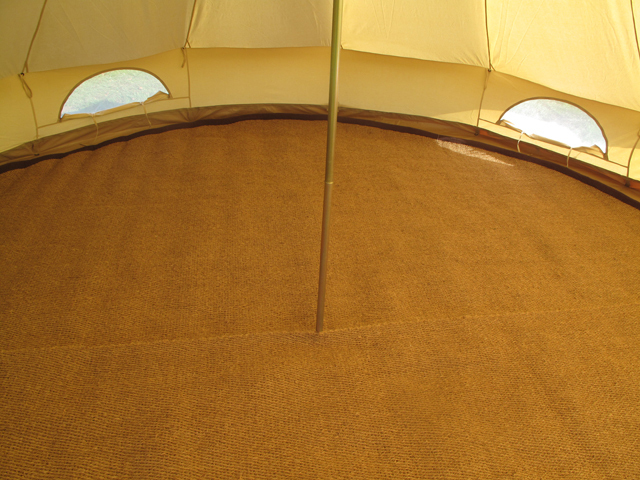 Each curve has been bound with chestnut brown, cotton edging. 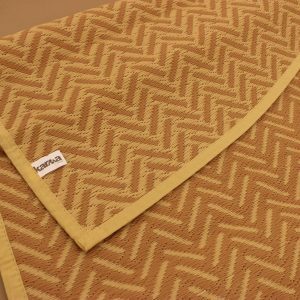 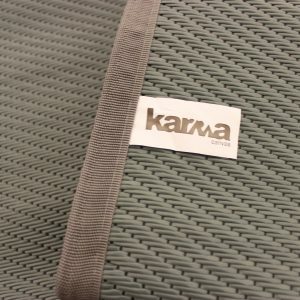 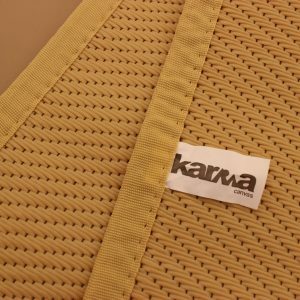 Our coir matts will roll up tightly for easy transportation and can be simply washed with water and hung to dry.